Anantara The Palm Dubai Resort invites holidaymakers to experience remarkable encounters while enjoying contemporary luxury on this man-made marvel. Plan a perfect day with our most popular experiences to get the best out of a holiday. In her role at Anantara Al Jabal Al Akhdar Resort, Dagmar Symes will be responsible for introducing and overseeing Anantara’s vision of offering unparalleled experiences for its guests, creating remarkable stories for each individual. 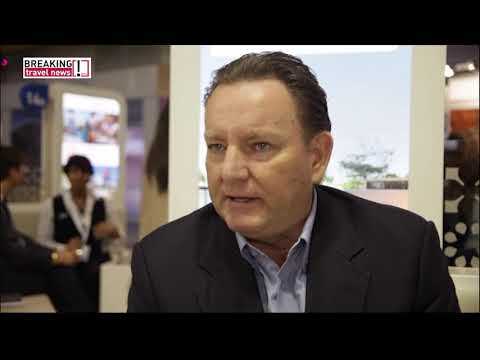 Speaking during World Travel Market in London, Jean Francois Laurent, general manager of Anantara Dubai The Palm Resort & Spa, tells Breaking Travel News how the Dubai hospitality market is faring in 2018. In a competitive sector, he also reveals what the latest additions to the property will add to keep it ahead of the chasing pack. Melissa Dowell, spa director at Anantara Veli Maldives Resort, speaks to Breaking Travel News as the property is honoured with the trophy for Indian Ocean’s Best Wellness Retreat. 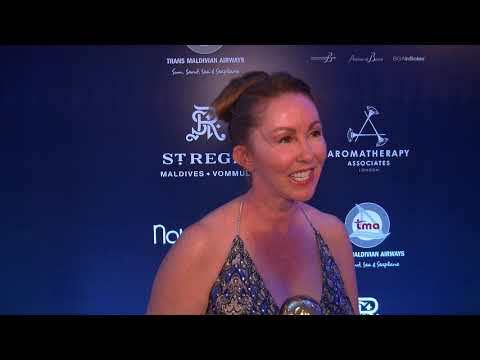 As Anantara Hotels & Resorts is recognised with the title of World’s Best Hotel Spa Brand by World Spa Awards, Zoe Wall, group director of spa for the company in Asia, tells Breaking Travel News how it feels to have won.